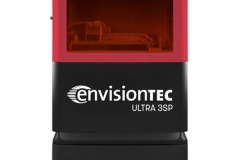 The Ultra® 3SP® Ortho 3D dental printer is perfect for large orthodontic practices and ortho labs. 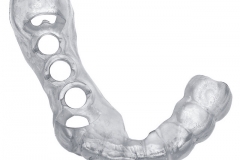 The 3D printer for dental applications uses advanced 3D printing techniques to print large volumes of heat-resistant and water-resistant dental models for producing orthodontic appliances, aligners and more. 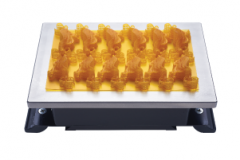 The Ultra® 3SP® Ortho 3D dental printer creates up to 18 printed dental models at one time for unparalleled efficiency. 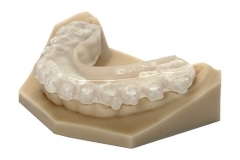 Print up to 18 dental models at one time with the Ultra® 3SP® Ortho 3D printer for dentists. 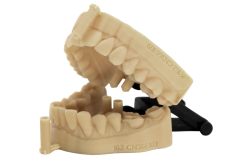 10.5" x 6.9" x 3"
29" x 30" x 71"
Large build envelope ideal for high volume orthodontic practices and labs. 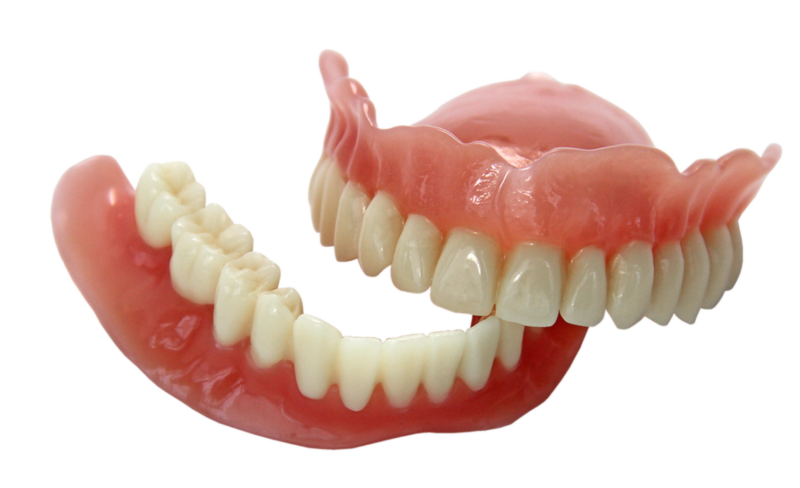 Sharper precisiohigh-qualityuality models. 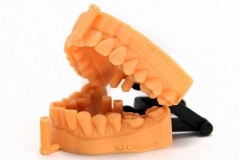 Print any STL file designed from an impression or intraoral scanner. 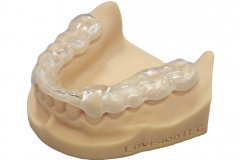 Compatible with a variety of design software including 3Shape, Orchestrate 3D, Dental Wings, Exocad and more. Print each job in less than 2 hours. solution, not just a printer. 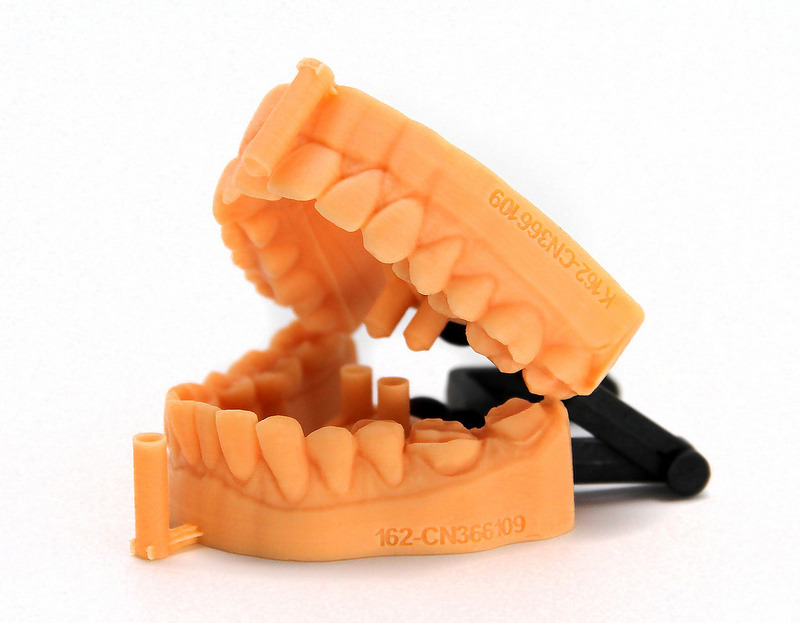 We’ll show you how your practice can benefit from 3D printing. 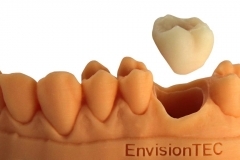 We even provide sample models so you can visualize the high quality results. 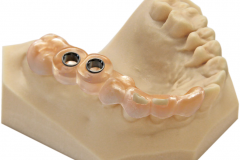 Our experts regularly schedule in-practice study groups and webinars so you can learn more about dental 3D printing. 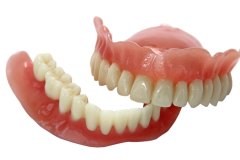 Ask us about upcoming sessions. We can work with your finance company or bank, or one of our financing partners. © 2019 365 Printing. All Rights Reserved.